Air Conditioning Repairs Are Buzzzzzing…. Is your air conditioning unit buzzing? Our technicians never know what they’ll run into when they arrive at a customers home. A recent Cleveland Heights area resident called our office for no cooling. 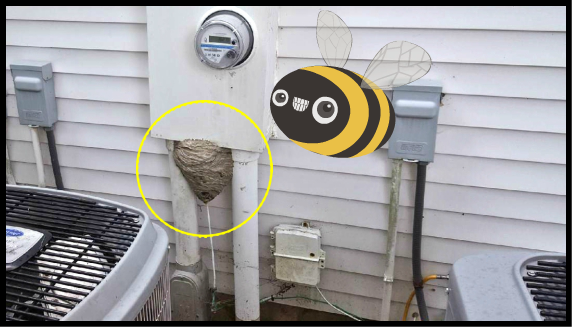 When our technician arrived he stumbled upon this giant bees nest! Our HVAC technicians are pros at heating and cooling but we’ll leave this one to the exterminators! 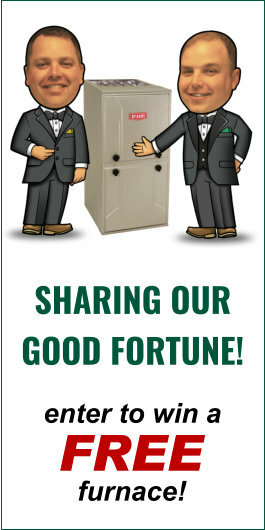 Verne & Ellsworth Hann recommends you take time to check up on your air conditioning condenser. Make sure it’s free of debris, foliage and bees nests! It’s important to keep your cooling unit working at its peak efficiency!